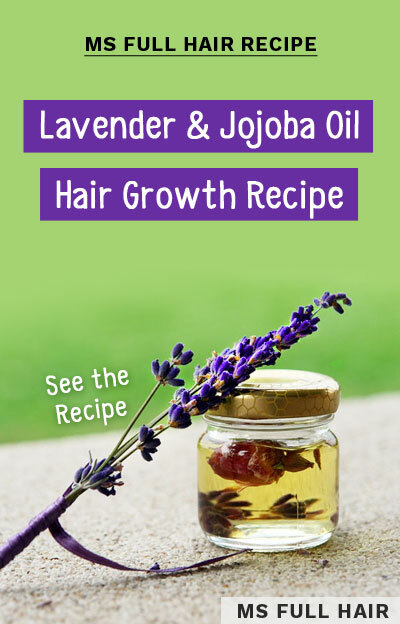 This recipe is the exact formula on how to use lavender essential oil for hair from the research study, which resulted in 95% of hair regrowth. It uses only two ingredients – lavender oil and jojoba oil – with 5% dilute ratio. In order to see visible results, try it for one month, just like the study did. This combination makes lavender oil in 5% ratio. 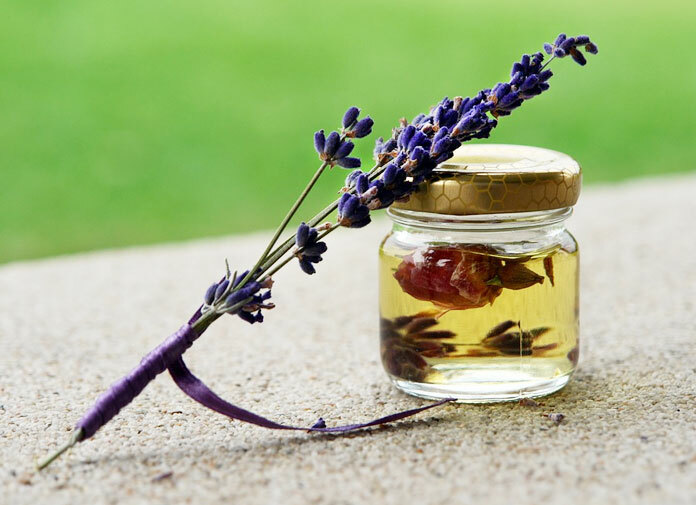 You can increase or decrease the amount based on the above formula (for instance, if you want to make double the amount, you will need 30 drops of lavender oil and 4 tsp of jojoba oil).